A home generator can be used in many situations. They are an investment that can protect your home and your family, and make events and everyday life a little easier. Many homeowners believe that a home generator isn’t worth the investment, but that isn’t actually the case. Generators can be used as more than just a bonus during a camping trip and can make your life easier and more comfortable. During emergency power outages, a generator can make all the difference for your home. Included below is a list of seven uses of a home generator. 1. As backup power for your home. If an emergency power outage occurs, your home will be protected by a home generator. The generator will switch on as soon as the power goes out, immediately protecting the food in your refrigerator and freezer, as well as ensuring the comfort of your family. This is especially useful when the weather is extremely cold or hot, as the power to your home will continue to allow your HVAC system to run efficiently. You will also have lights at night and be able to use computer equipment if the power goes out during a storm or other event. 2. To protect your business equipment and files. If the power goes out, all of your electronics will stop receiving power and shut off. This can sometimes damage your electronics, causing you to lose the electrical equipment you use for your business and any files you may have had saved on the devices. If your equipment survives the power outage, it could still potentially be damaged when the power switches back on after an outage. With a home generator, all of that is prevented, and you can ensure that your equipment and records are safe no matter what happens. 3. To power farm equipment. If you live on a farm, you may need a permanent secondary power source. This would allow you to have bright lights when you have to work before the sun comes up or after it goes down. It also allows you to have electric water pumps that make it easy to obtain water in different locations. Farms also may need electricity for their livestock watering tank. Additionally, farmers with livestock buildings that are mechanically-ventilated need the electricity for their livestock to breathe. Owning a secluded cabin in the woods would be so nice, but having full electricity in that cabin would be even better. You could to cook, charge your cell phone or laptop, watch your favorite movies, and have hot water. This would also give you the option to use power tools at your remote property. It is important to remember that if want your remote property to run as efficiently as your everyday living home, you will need a generator with a higher watt. 5. To power lawn equipment. Have a home generator can assist when you want to use electric lawn equipment by allowing for a large amount of extra electricity. A chainsaw or electric lawn mower can use up to 1,200 watts of electricity. If you want someone to help you with your lawn work, you likely could not run both without blowing a fuse if you didn’t have a generator. You would also have to consider all the other smaller electric lawn equipment you will be using. Each piece of equipment will use more watts when it starts up than it will when it is running, so you have to account for the number of watts used at startup. 6. For a home construction project. During a home construction project, you may have to use more electricity in an area of your home than is usually possible. When this happens, you will need another source of electricity. Without a generator, you would continuously blow an electrical fuse and be unable to carry out the work. 7. For large, outdoor events. Oftentimes, holding an outdoor event such as a wedding reception or family reunion is impossible due to the inability to have electricity. With a generator, you could have power for these events, no matter where you decide to host them. You could have power for a lighting system, a sound system, and for catering equipment. Even if you hold the event outside at your home, you can accommodate the jump in electricity without blowing a fuse. A home generator ensures that your family is safe, warm, and comfortable during an emergency power outage. It would also allow your family to stay in the home instead of having to find another place to stay when power has been out for an extended period of time. Additionally, a home generator can be used to power farm and lawn equipment, give additional power during home construction projects, to protect your equipment and files, for outdoor events, and even to power a remote property. 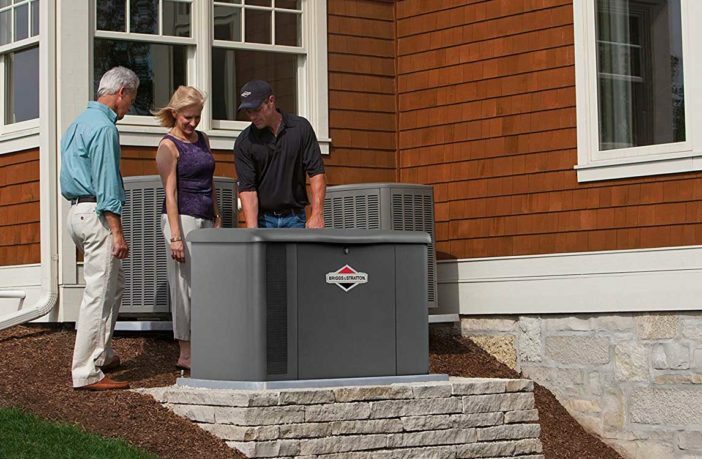 With all of these options for your home generator, it only makes sense to invest in one. A home generator can be used for many different things and can even be installed in remote areas. At Honda Generator Place Australia, we would love to help you decide which generator is right for you, and we can answer any questions you have. 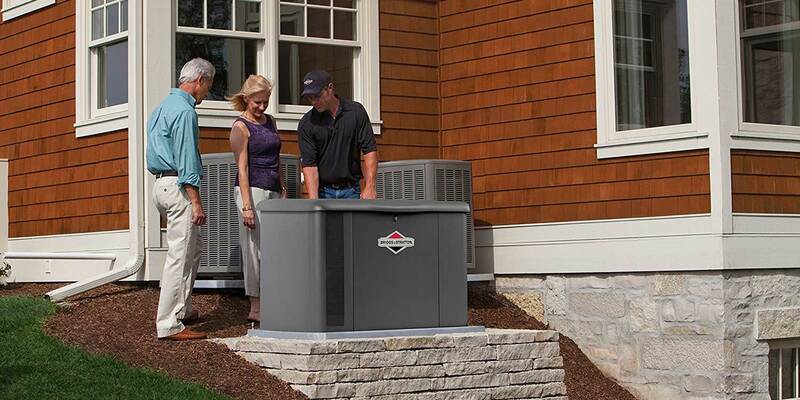 If you are interested in getting more information about generators, contact us today.